Copper is a lightweight material which, when installed as your main roof, is highly benefitial as it does not put a lot of stress on the home’s internal structure. Other qualities that differentiate this material is its resistance to fire, hail and mildew. 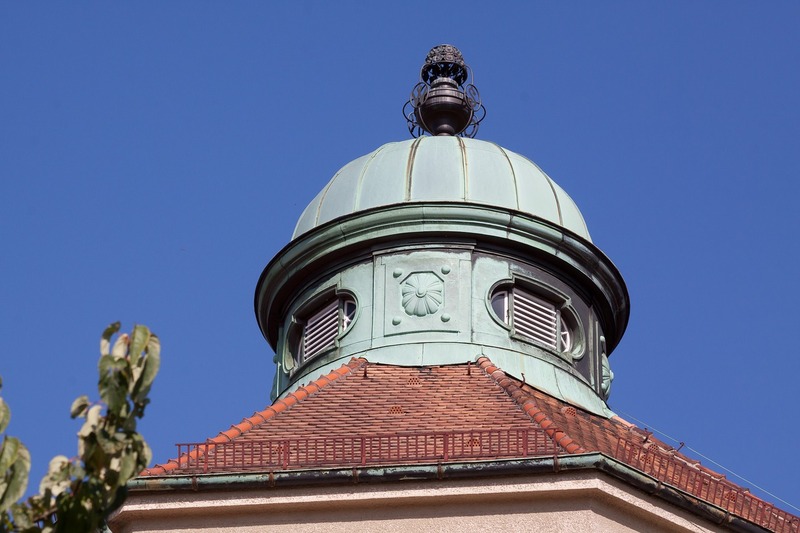 Copper roofs, which have adorned the tops of buildings all over the world for centuries, have a long list of advantages. They are durable and lightweight, and you may have a weakness for that striking green patina that sets in after a few years. They stand tall against high winds and are even fire-resistant. Moreover, they can be measured to fit exactly over the roof, eliminating time-consuming and potentially wasteful cutting and trimming onsite. 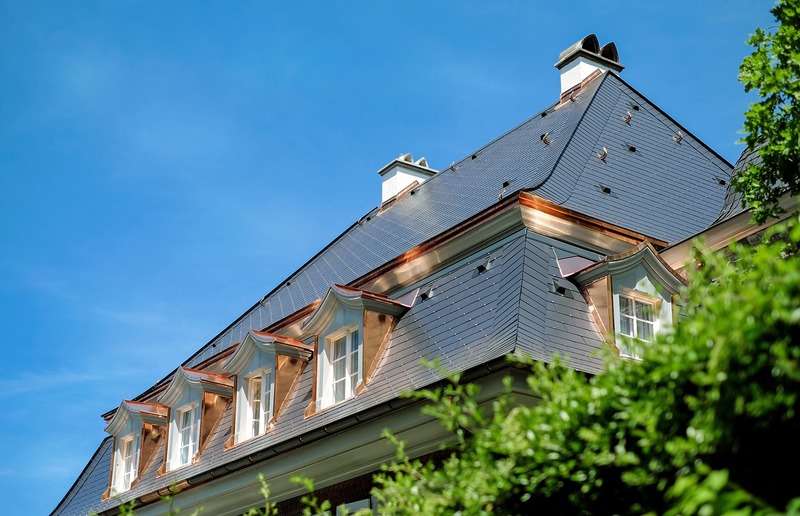 Often, a copper roof will outlast the structure it covers, and that roof is often purchased by salvage companies who will re-sell it to homebuilders or individuals. 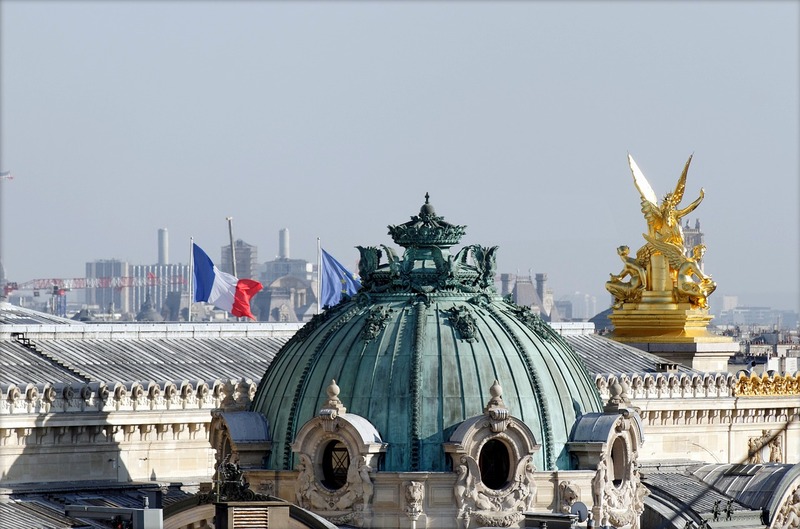 As with most roofing materials, the installation of a copper roof requires a certain degree of skill and training. Roof installers like copper, though, because it weighs much less than asphalt when in shingle form. Over time, untreated copper gutters will acquire a patina, slowly turning Brown to greenish. The use of copper gutters is ancient, with evidence of copper roofing and gutters dating back thousands of years, and copper continues to be a very popular material for gutters.